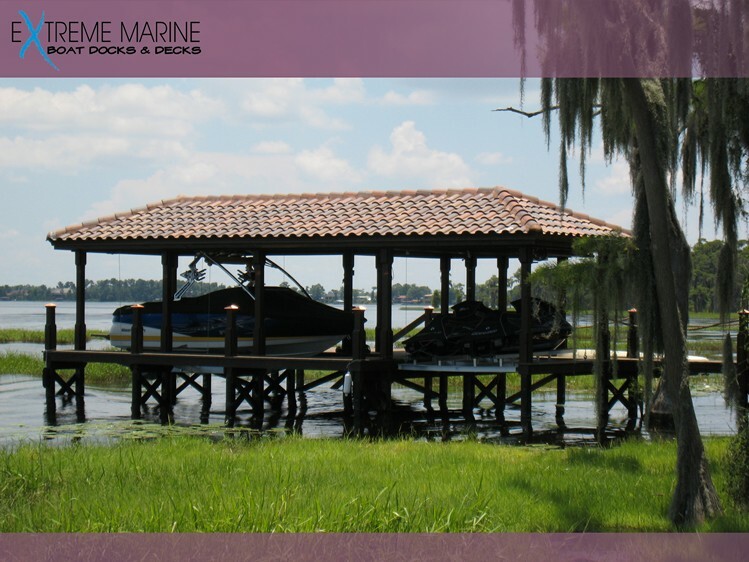 Extreme Marine Boat Docks and Decks prides themselves on their equipment, including their state of the art custom built fully equipped barge, piling driver and 360 degree crane. Pilings are the foundation of your project. In order to provide the proper structural integrity and longevity for your project, pilings must be effectively driven to refusal. This is especially true for permanent docks, landings, sea walls and decks.